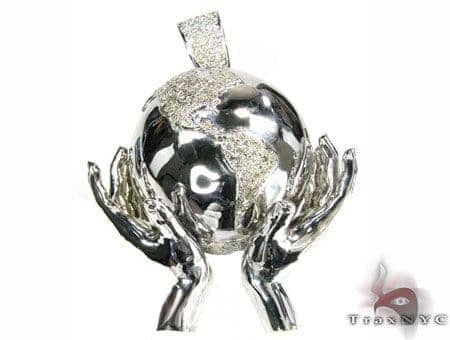 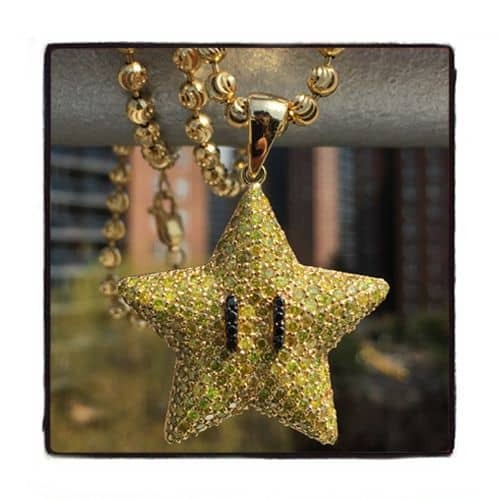 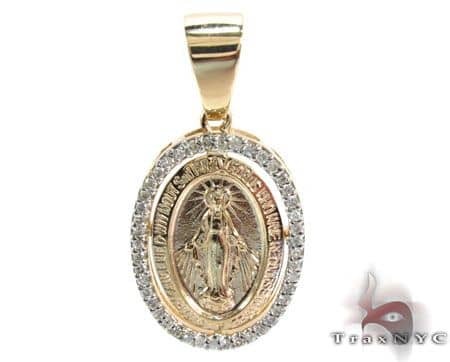 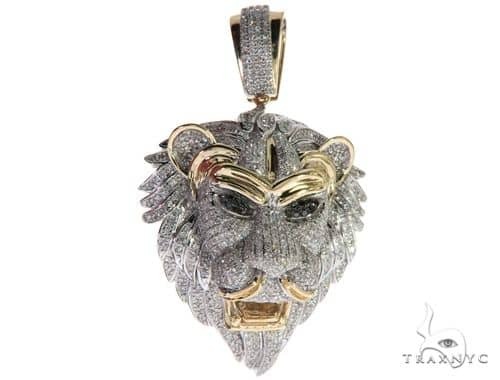 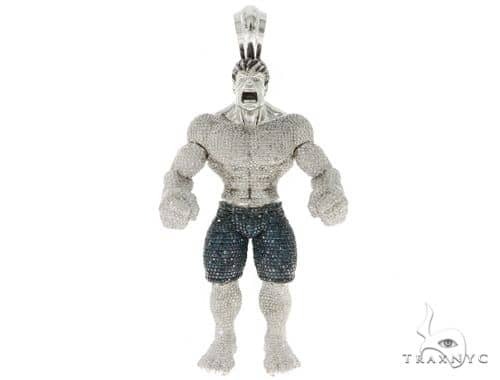 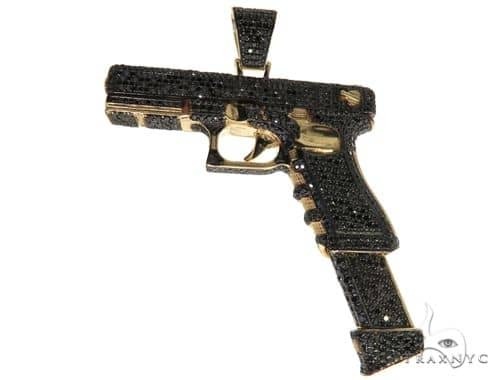 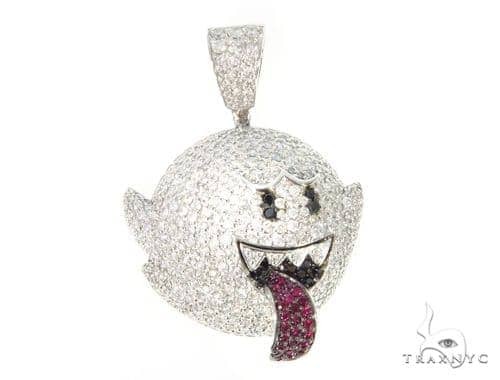 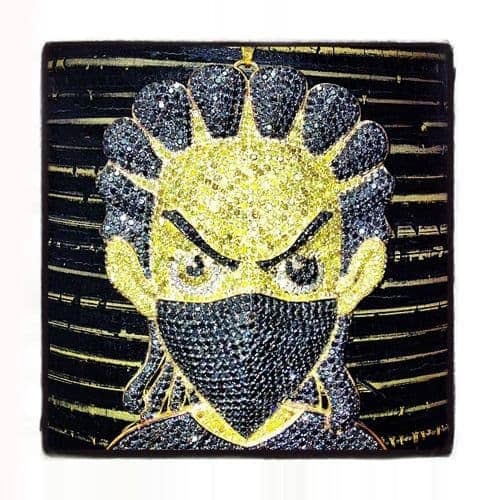 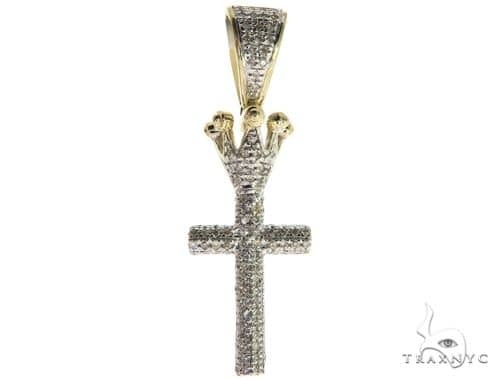 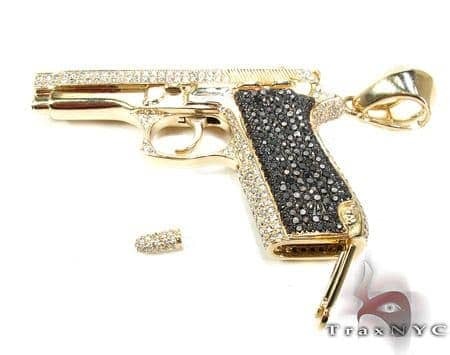 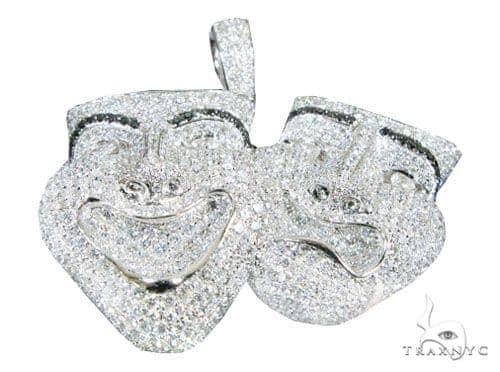 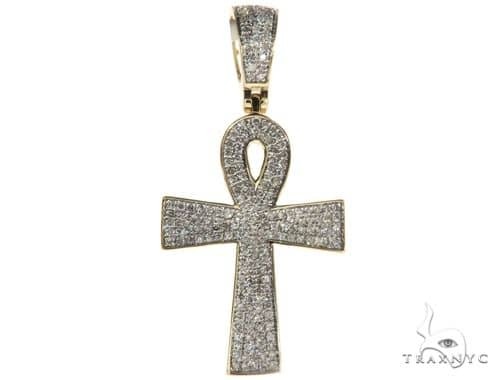 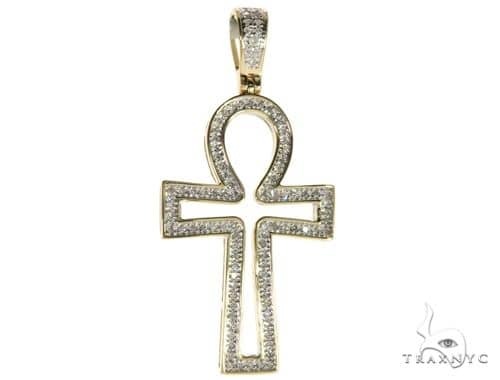 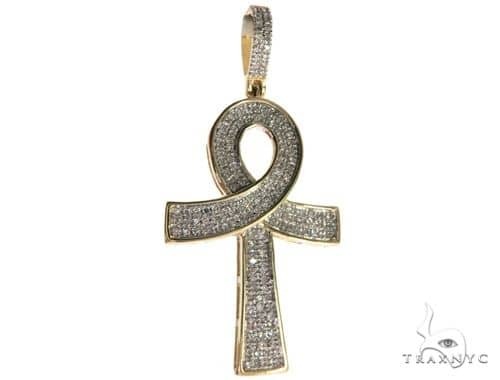 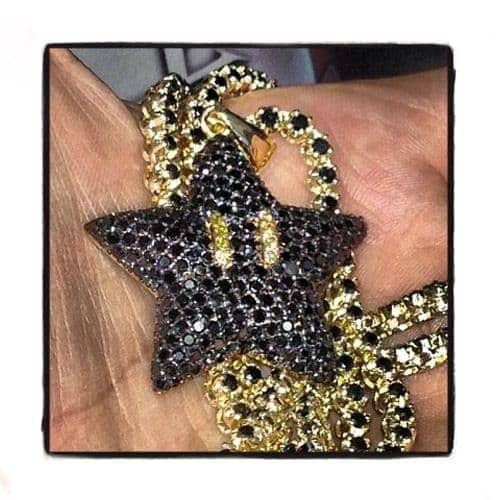 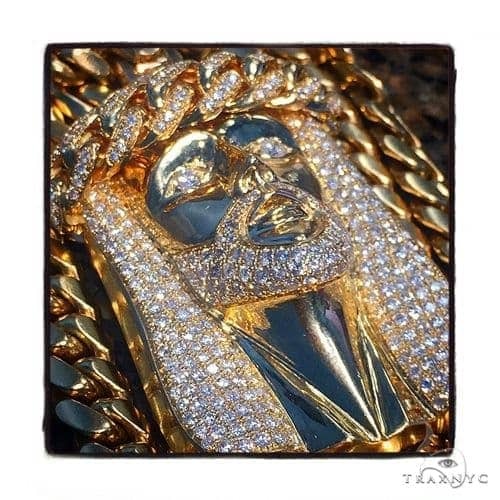 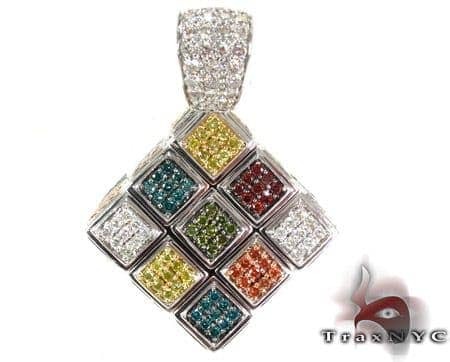 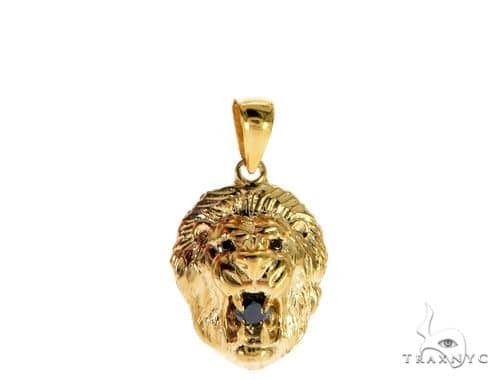 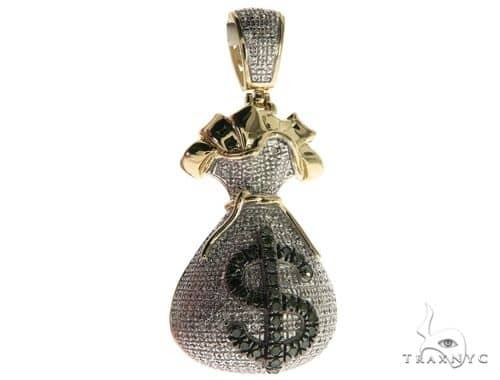 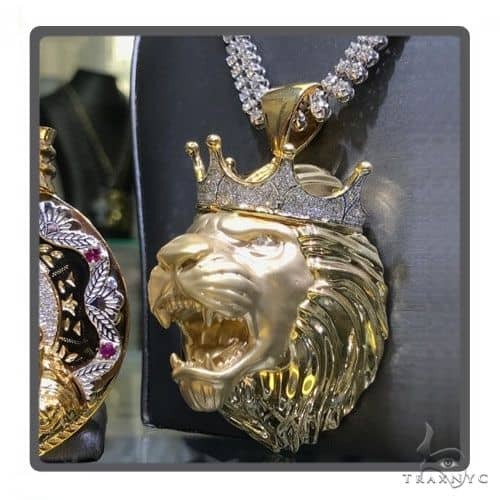 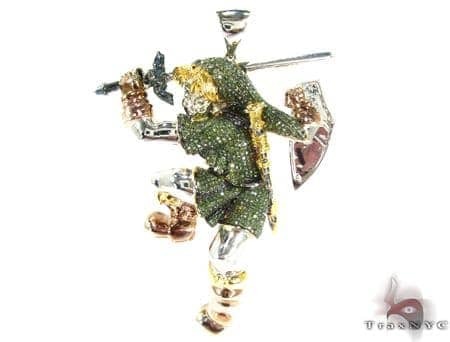 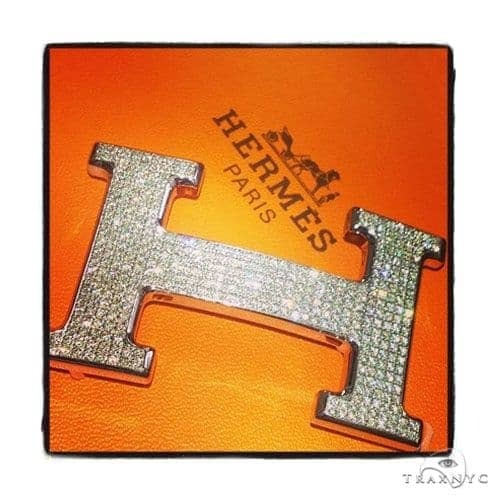 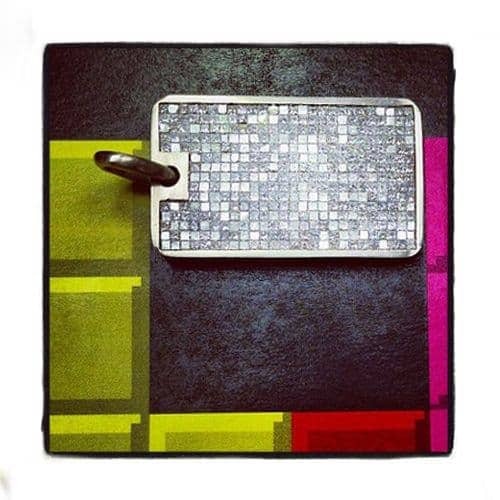 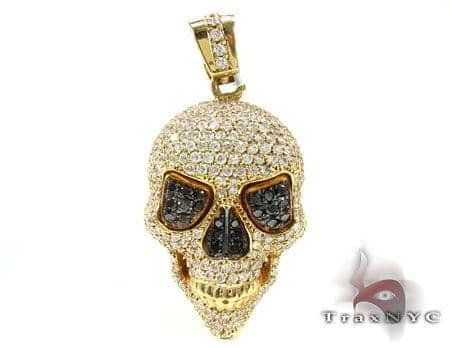 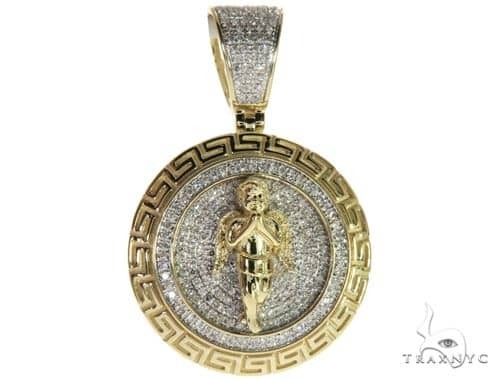 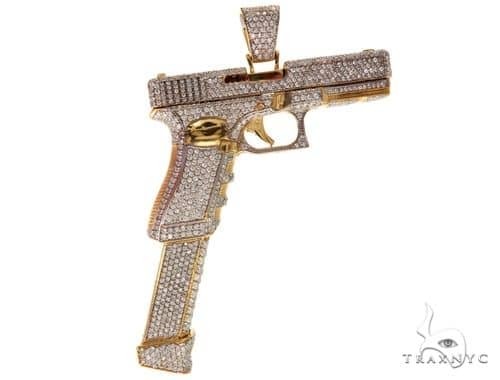 With this brilliantly glittering Pendant from TraxNYC, you will dazzle any crowd. 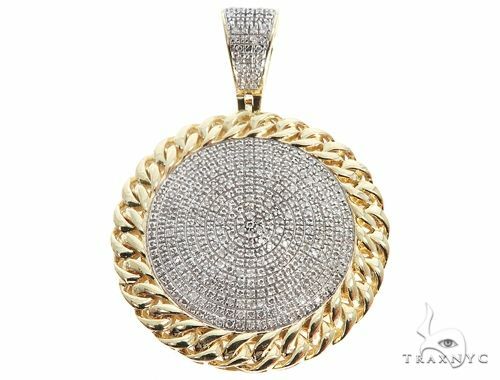 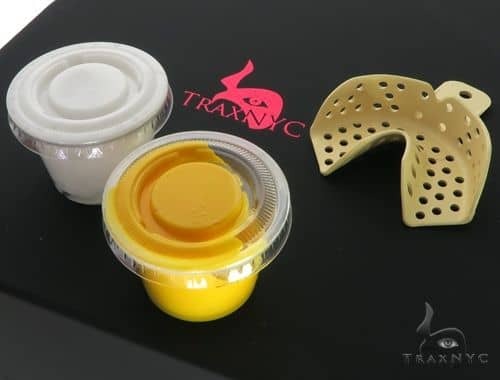 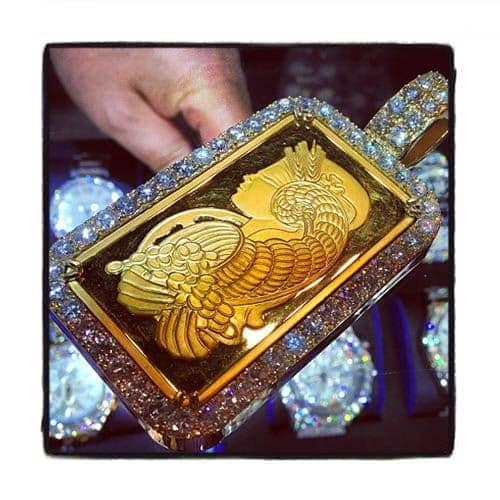 Lavishly encrusted with Round cut diamonds in G-F color that glint beautifully this piece speaks for all that TraxNYC is about: luxuriousness, quality, and attention to detail. 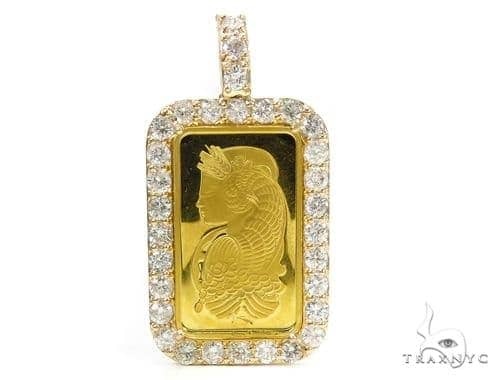 The diamonds are VS1 quality and weigh an amazing 0.95 ct complementing the 13.40 grams of pure 14k Yellow Gold. 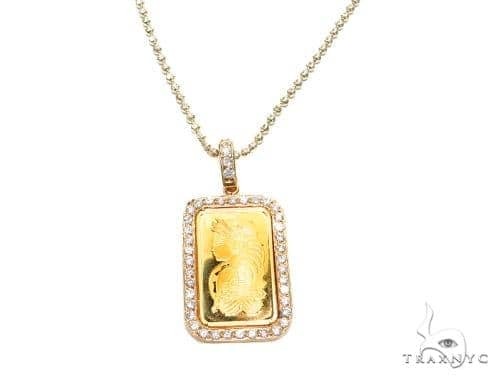 With a total diamond weight of 0.95 ct, this marvelous item is the right choice to add a touch of glamour to your look.